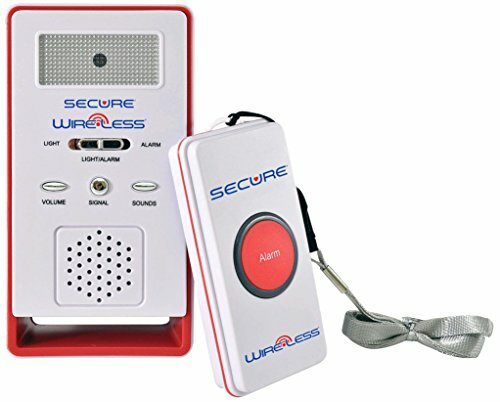 The Secure Wireless Remote Nurse Alert System is backed by the exclusive Personal Safety Corporation one year full-replacement warranty and exceptional customer service! Don’t be fooled by the imitators; Trust in a brand that has been serving concerned care facilities and individuals since 1991! All Secure Call Button Alert systems are FCC compliant, unlike nearly all similar call button systems available. PSC is devoted to being your Patient-Centered, Solutions-Based, Cost-Effective partner for ALL your fall management and patient safety product needs. Our vision is to listen, learn and lead the industry in developing the highest quality products at the lowest manufacturer direct prices. We pride ourselves on focusing our complete attention on exceeding the expectations of our valued customers with the industry’s most complete line of high quality fall management and patient safety products. Our products have assisted in reducing falls in thousands of nursing homes and hospitals throughout the U.S., Canada and Europe.